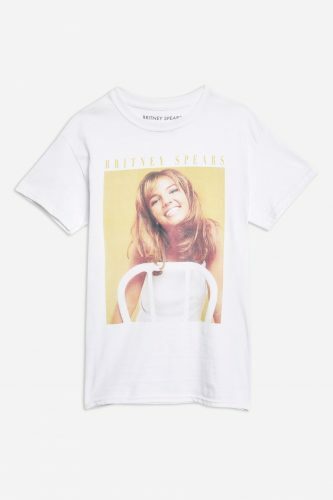 Embrace your inner pop princess with this Britney Spears photograph tee from Topshop! Looks like the 90’s throwback trend is not going anywhere, so wear this versatile piece with pride, you can pair it with shorts, skirts, jeans and more! 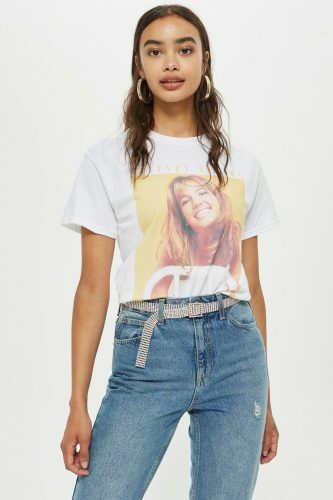 We haven’t seen this cool tee in Topshop here, so instead of paying RM50 for international shipping to Malaysia, you can save more by getting it shipped to our UK warehouse, then to your home – only RM10/lb if you purchases over £50 and score free local shipping!